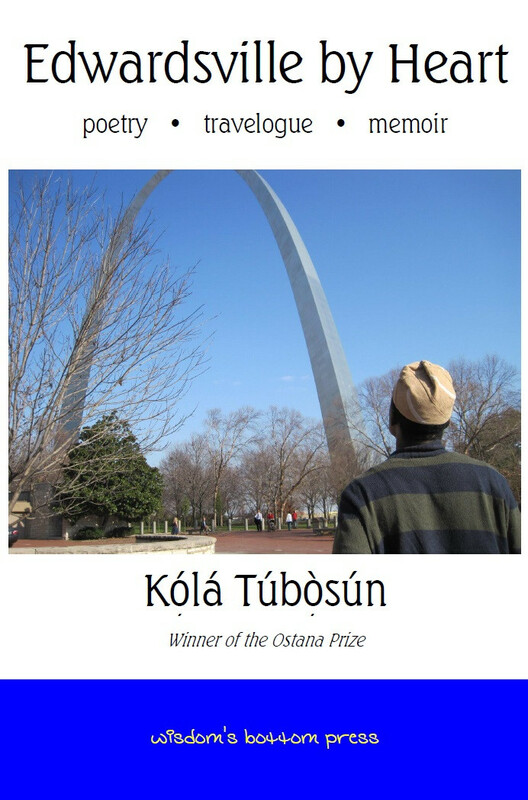 A collection of poems that is also a memoir and a travelogue by a Nigerian linguist and poet about his stay in the U.S.
Kólá Túbòsún was born in September 1981 in Ìbàdàn, Nigeria, and has worked for many years as a language scholar, linguist, travel writer, language teacher, lexicographer, and occasional editor of literary magazines and anthologies. He was educated at Southern Illinois University Edwardsville, where he also worked as a Fulbright Scholar, and at the University of Ìbàdàn. In 2016 he was awarded the Ostana Special Prize for Literature, given annually to those with a significant history of work in indigenous-language advocacy and the revitalisation of threatened or endangered languages. His work has appeared in AkéReview,Brittle Paper, International Literary Quarterly, KTravula.com, NTLitMag, and Sentinel Poetry, and in other books and journals around the world. His pamphlet "Attempted Speech & Other Fatherhood Poems" was published by Saraba Magazine in September 2015. He writes in English and Yorùbá, and has also been translated into Korean. This is his first full collection of poetry.